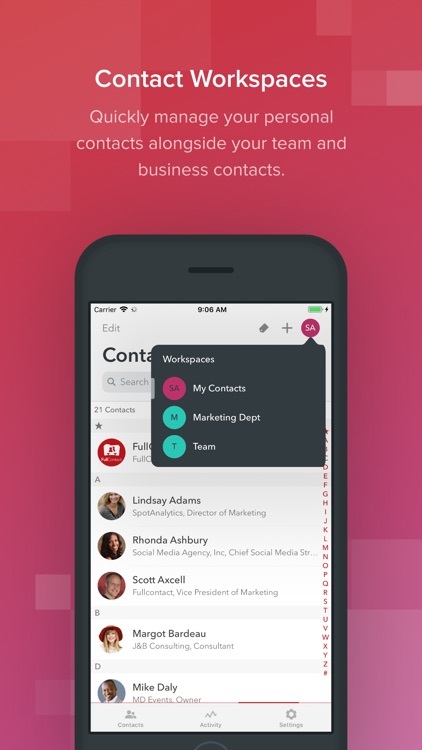 FullContact | Address Book by FullContact Inc.
Meet your new favorite contact management tool, FullContact. 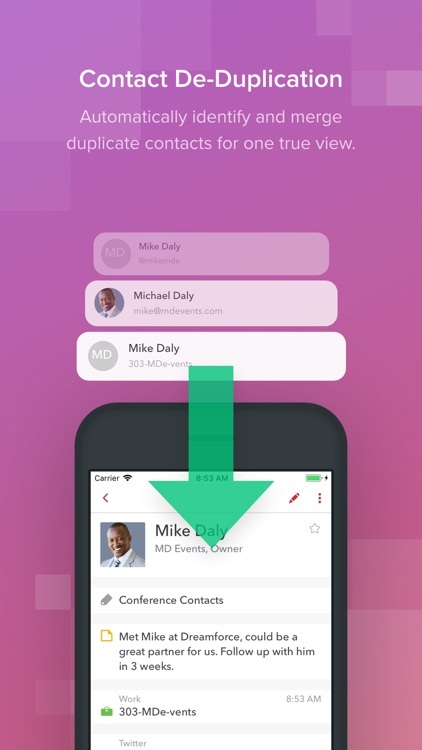 FullContact is a cloud-based address book designed to take the hassle out of contact management so you can focus on what matters most -relationships. 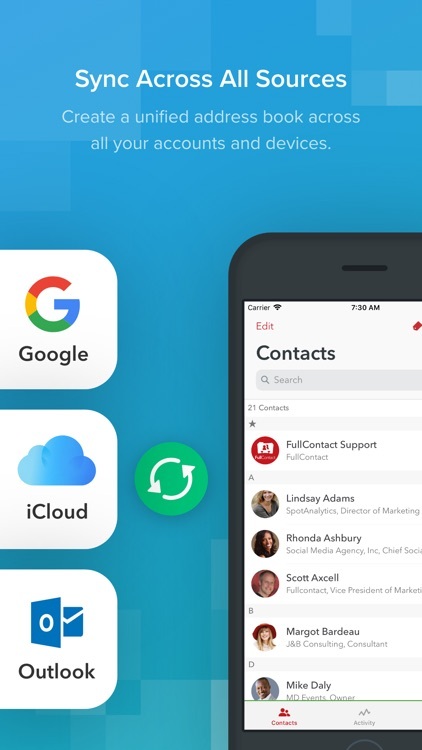 Truly multi-platform, FullContact syncs your contacts across your devices (including iOS, Mac, PC, & other mobile devices) as well as across various accounts you may store contacts in (such as Gmail, Exchange, Office365, and Twitter). • Contact deduplication - Consolidate all your information about each contact into one, holistic profile. Never wonder again which pieces of contact information are correct. 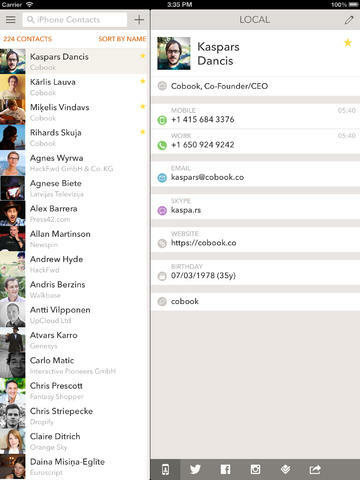 • Cross-device, cross-platform sync - Your address book is now available everywhere. 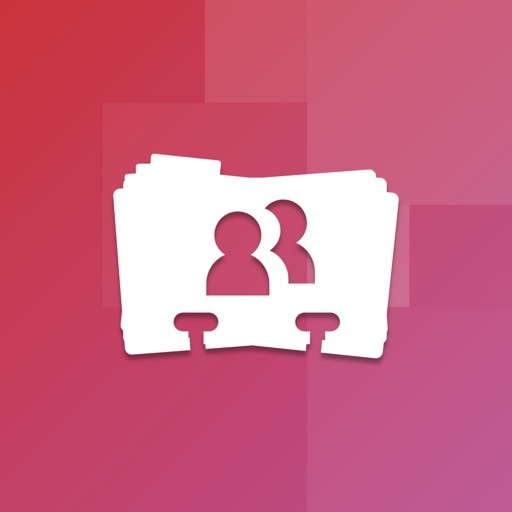 • Scan & save business cards - Upload a picture of scanned business card, and we'll transcribe the information & add it to your address book. 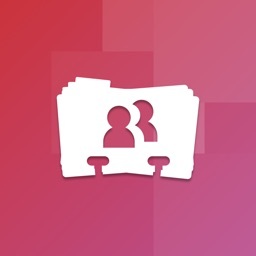 • Organized your way - Tag contacts to create custom groupings, or leave notes for added context. 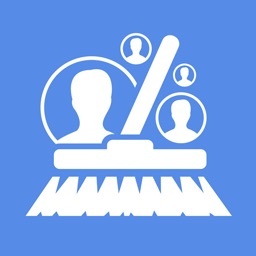 • Automatic contact enrichment - We'll help fill in the details about your contacts (photos, social profiles, & more) by adding content we find from around the web. 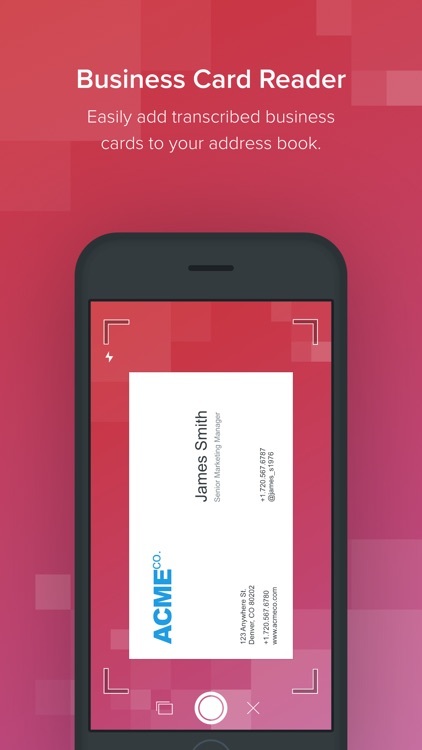 • Scan MORE business cards - Scan & save up to 1,000 business cards a year. • Capture email signatures in Gmail/Inbox - Automatically update your contacts from their email signatures when you're using a Gmail account. 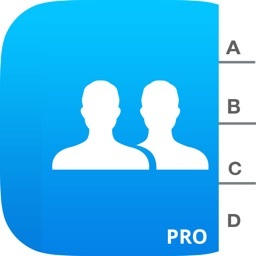 • Sync multiple accounts - Sync up to 5 address books & keep your contacts in sync across multiple platforms. • Choose Monthly or Annual Premium subscription - Pick a plan that fits your needs. 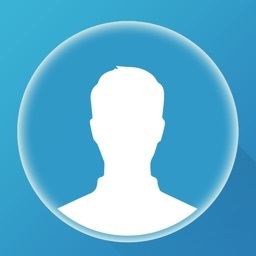 FullContact is free to download and use, and FullContact Premium is available by subscription and unlocks all of the features above. Prices may vary by location. 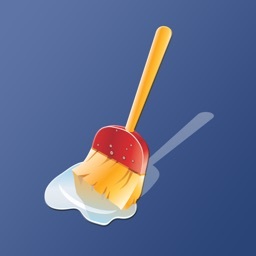 Payment will be charged to your Apple ID account at the confirmation of purchase. The subscription automatically renews unless it is canceled at least 24 hours before the end of the current period. Your account will be charged for renewal within 24 hours prior to the end of the current period. 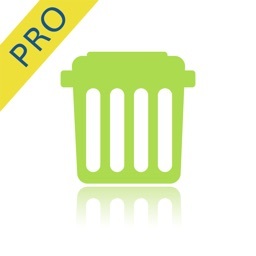 You can manage and cancel your subscriptions by going to your App Store account settings after purchase. 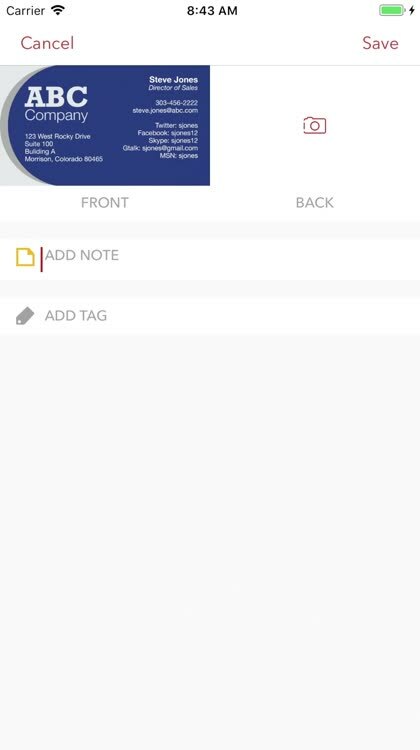 This App is for professional use and not intended for children under the age of 16, and we will never intentionally collect any information from users under the age of 16. Questions, feedback, just want to say "hi"? You can email us at [email protected]! 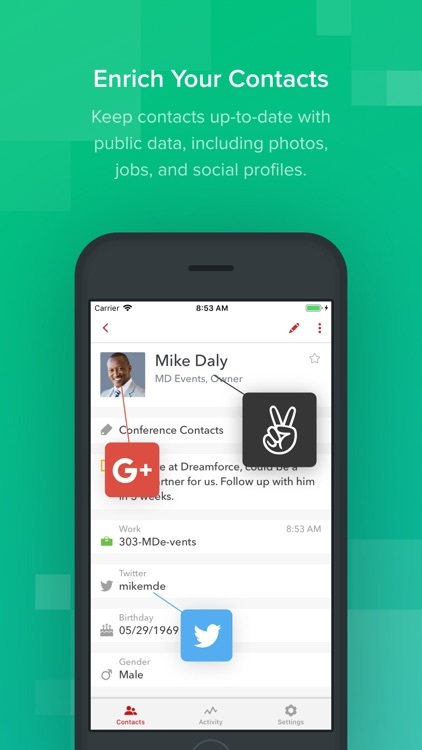 The universal app allows users to import contacts from social networks in addition to their usual address book. 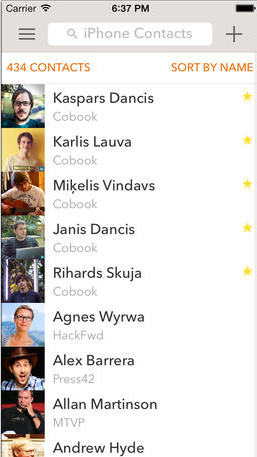 Cobooks Contacts has finally gone universal.